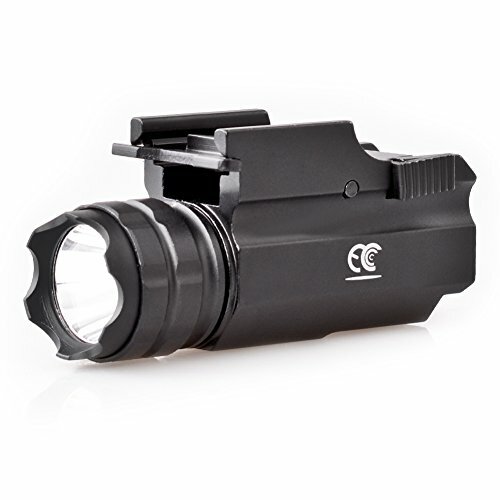 It is a lightweight, powerful tatical light suitable for military, law enforcement, and self-defense.etc. Use Cree R5 recoil-proof LED output up to 230 Luments. With the rail mount, it will be perfectly fit various guns. -Quick Release/Securely Mount makes mounting easy and safe without any tools.